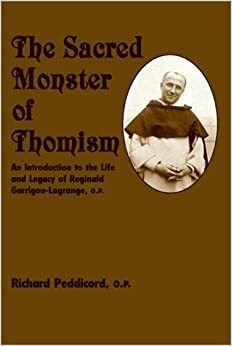 Richard Peddicord's recent book on Garrigou-Lagrange, The Sacred Monster of Thomism. 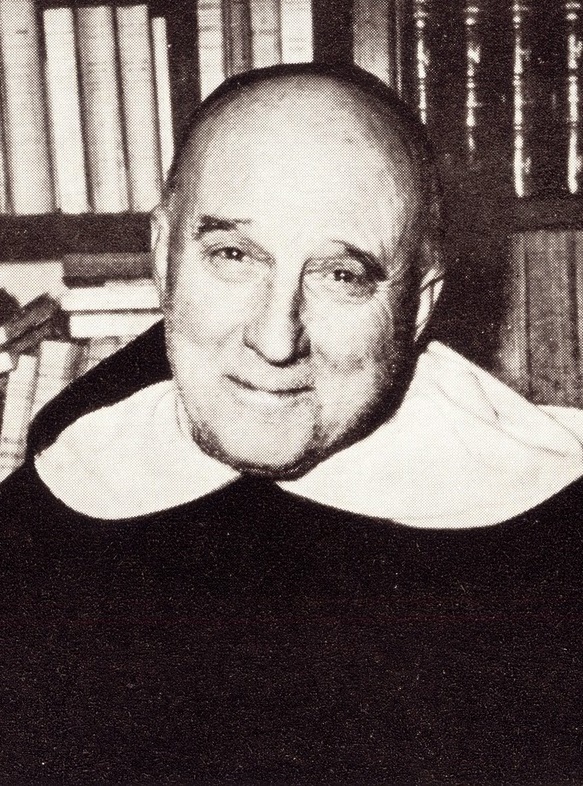 Here's the link to the book in St. Augustine Press. Here's the link to the book in amazon.com. Please post brief reviews on the book in the "comments" section below. Feel free to comment on other reviews.